The privacy of ALF Senior Fellows is to be protected. No use of the Directory may allow a Senior Fellow's address, phone number, Internet address, etc. to be acquired by a non-Fellow. The American Leadership Forum of Oregon name is to be protected from misuse. No Senior Fellow's use of the Directory that is not official ALF Oregon business, as sanctioned by the Board, may state or imply that ALF Oregon is in any way connected with the subject being communicated about. 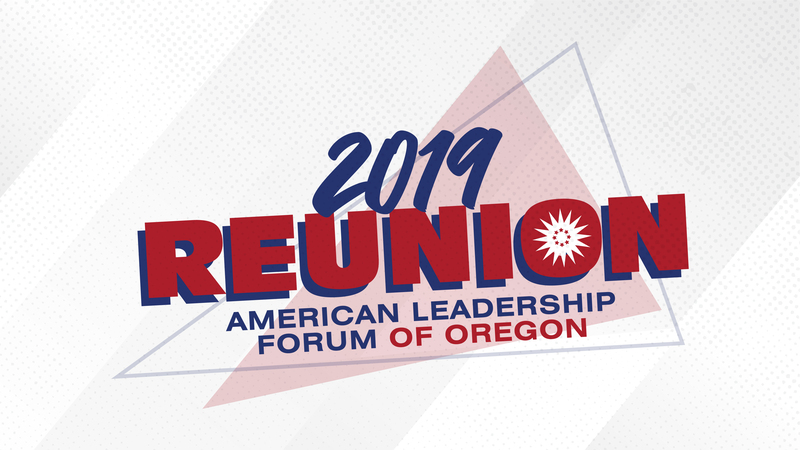 A Senior Fellow's communication with another Senior Fellow may include identification of the former as an ALF Oregon member, provided that it also includes a disclaimer of any connection of ALF Oregon to the subject being communicated about. Mass solicitation of Senior Fellows for partisan or business advocacy is prohibited. Solicitation for personal gain is prohibited. No ALF Oregon institutional use, and no individual person's use, of the Directory may be made for the purpose of mass solicitations that advocate a partisan cause or doing business with a commercial enterprise; and no solicitations of any kind (whether mass or individual) may be made for the purpose of soliciting business or support for an organization or enterprise in which the solicitor would stand to gain financially upon success of the organization or enterprise. Exceptions: A Senior Fellow may communicate his or her availability for employment. All ALF Oregon fundraising is under control of the Board. No organized (defined as involving systematic contacting of multiple parties) fundraising for ALF Oregon may be undertaken without the explicit approval of the Board. With Board approval, such organized fundraising, including use of the ALF Oregon Directory, may be undertaken by Senior Fellows who may stand to benefit personally or financially from the fundraising effort, provided that the majority of financial benefit resulting from the effort accrues to ALF Oregon, and provided also that the amount or fraction of benefit accruing to ALF Oregon, and the amounts or fractions accruing to others, from any transaction of the fundraising effort is fully disclosed to those whose funds are being solicited. Any fundraising that involves third-party financial benefit must include a legal disclaimer that protects ALF Oregon against recourse by any solicited party who enters into a transaction with the third party and is in any way dissatisfied with the performance of the third party. Your adherence to these guidelines will allow ALF of Oregon to ensure that the directory is used as an effective and valuable tool in promoting positive interaction among its Senior Fellows, and to strengthen the ALF of Oregon network. Your discretion is important and appreciated. Each year, the current ALF Oregon Senior Fellow Directory is automatically mailed or e-mailed upon request (PDF file) to those Senior Fellows who participate in the Senior Fellow Partnership Program at the $100 Sustaining level and above. Responses received by 31 December are recorded in the directory printing and the names are added to the directory mailing list. While we do our best to keep track of our highly mobile Senior Fellows, we rely largely on individual ALF members to keep us updated. While the Partnership Program is part of that annual effort to keep our records current, we don't hear back from everyone. Thus, some information contained in this directory will be missing or outdated. We apologize for any inconvenience this may cause, and hope to work closely with everyone to ensure a more comprehensive and up-to-date database in the future.